Thinking is a good practice. When you think of a particular fact at that time you actually do brain exercise. As a result, thinking keeps your brain active. Critical thinking helps to let you think about a specific subject. Decision making is a regular task for startup founders. They have to make decisions frequently and within very short time. If you have critical thinking skills it means you have the expertise and interest to know the fact and evaluate it logically. That expertise will help you to make quick and good decisions. Team management is one of the crucial tasks of startup founders. Effective team management helps to attain the goal. Critical thinking is a process of getting the facts and evaluate it which ends with a logical conclusion. Thus critical thinking helps to manage your team effectively and increase the productivity of your team. 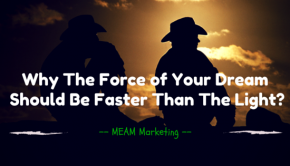 Growing a business takes time. It’s a long process. Hard working founders who have a clear vision achieve success. 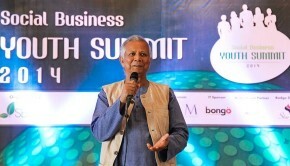 Critical thinking towards the fact helps to understand clearly and helps in other many ways to grow your business. 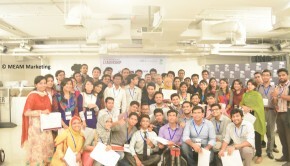 This way critical thinking helps startup founders to grow their business in a long run. From the critical thinking process, we can see that the evaluation is a great part of the critical thinking process. 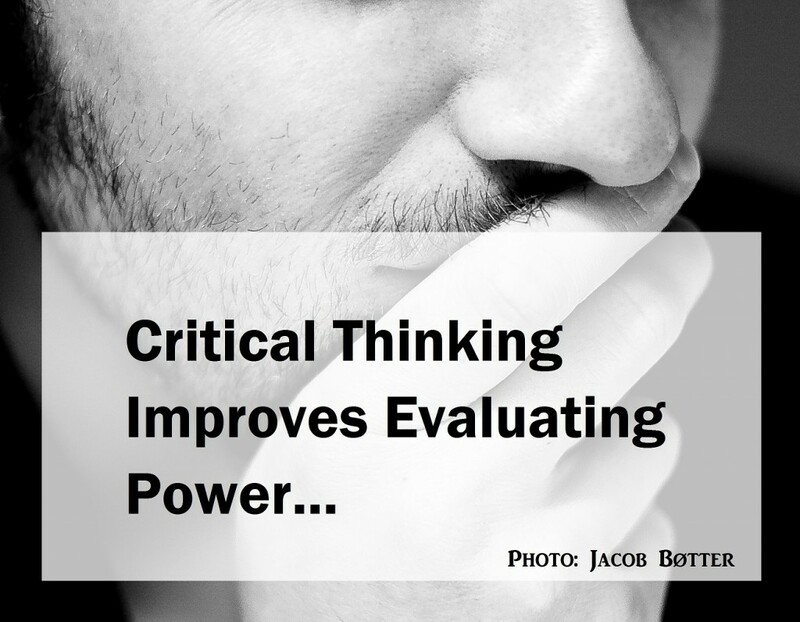 So it is clear that critical thinking improves the evaluating power. Business education is not about finding the right answers, it’s about knowing what questions to ask. When you try to think critically, it’s natural to raise many questions in your mind. As discussed above for a clear evaluation you have to know the facts. However Critical thinking always encourages you to ask questions. Asking question is a very good practice. No startup founders are superhuman, so asking question helps to understand the fact, share knowledge and grow your mind. Critical thinking skills is a good practice. As you need to know the fact, there have many things which may come in your mind. This will make startup founders curious. A curious mind is better mind! Critical thinking helps startup founders to be more confident. When you have a clear understanding and enough knowledge about the fact, you become confident about that. It’s the process which makes you more confident. It sounds like critical thinking is a much complex thing where founders have to think critically and it’s a complicated process. It’s what we think. But the fact is critical thinking actually make things easier and it will be simple to understand when you have critical thinking skills. Last but not least critical thinking is a continuous process and it’s the practice of your mind. The more you try to use your mind and brain the more you become efficient. In a long run, critical thinking will make startup founders a wise businessman. 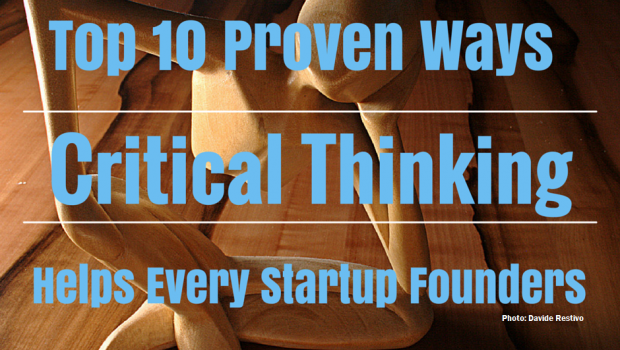 These are the ways which we found how critical thinking helps startup founders. Which one you think is close to you? Share your thoughts in the comment.